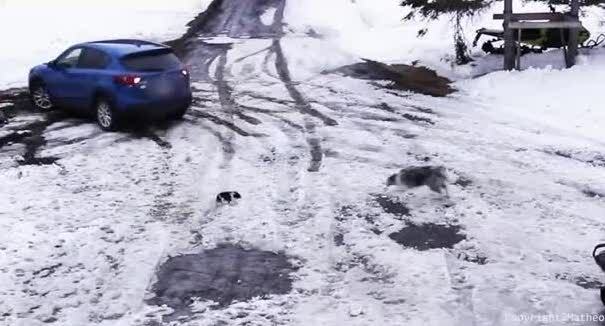 Watch This Dog Rescue Try To Spend $10,000 In 10 Minutes! Rocky Kanaka does an awesome job raising awareness for dog rescue. We’re especially big fans of his Dog’s Day Out series, which features “less adoptable” dogs with the hopes of finding them someone to love them forever. Rocky’s work with dogs and dog rescues is making the world a better place for all dogs, even if it’s sometimes just one dog at a time! In this video – which you’ll love if you were a fan of Supermarket Sweep – Rocky gives one lucky rescue an unexpected surprise! 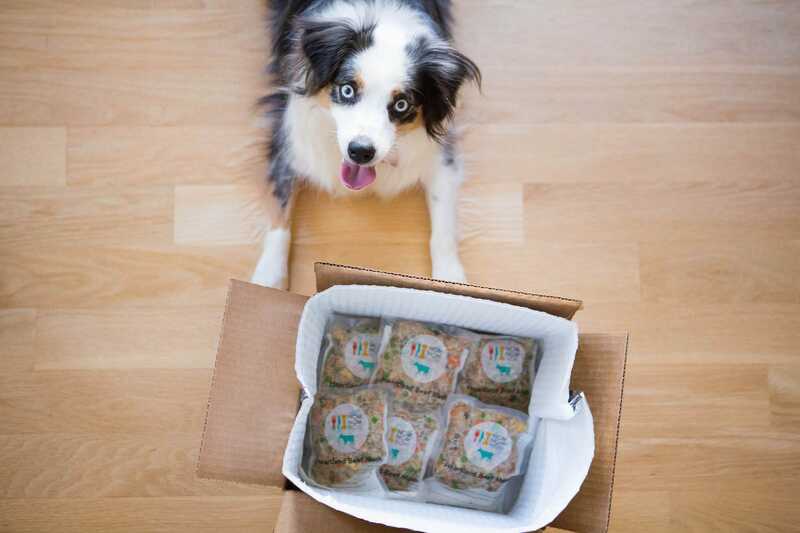 Marley’s Mutts has cared for thousands of animals in need. And not just “mutts,” but cats and other animals too. They’ve never let anything like age or special needs stop them from helping an animal, and their passion for rescue and love for all living creatures has saved countless lives. But like any rescue, finding the funding for the care of their animals and the maintenance of their facility can be a challenge. But Rocky has a different financial challenge for them – a much more welcome one! Rocky offered three staff members with Marley’s Mutts a $10,000 shopping spree to pick up some items that were needed around their rescue – but with a catch! They only had 10 minutes each to make the most of the money! 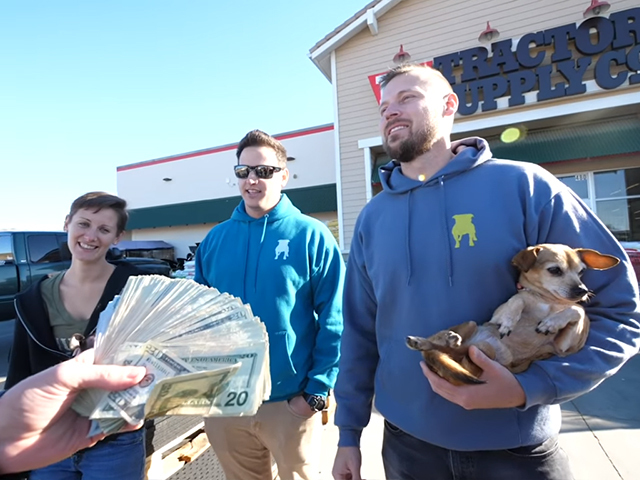 Watch the video below to see if they were able to spend all $10,000 – and find out how you can be a part of more videos like this! Not only does Rocky make incredible content that is entertaining and uplifting, he’s spreading awareness about dog rescue and animal welfare. 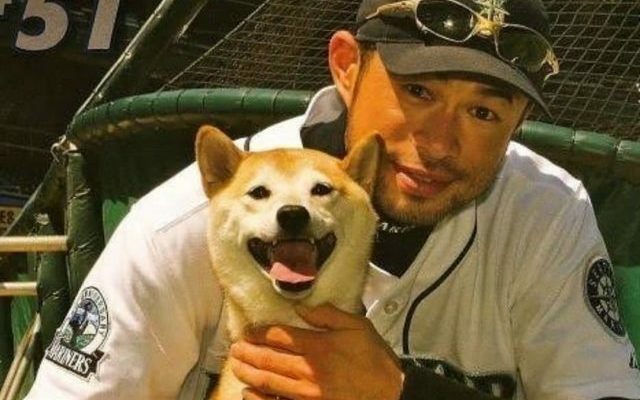 When you join his channel you’re joining a team that is dedicated to making life better for all dogs. Exclusive access to loyalty badges in comments and live chat. Polls, sneak peeks, behind the scenes shots, and more. Early access to some videos! Get access to some videos before anyone else. Monthly discounts at The Dog Bakery. 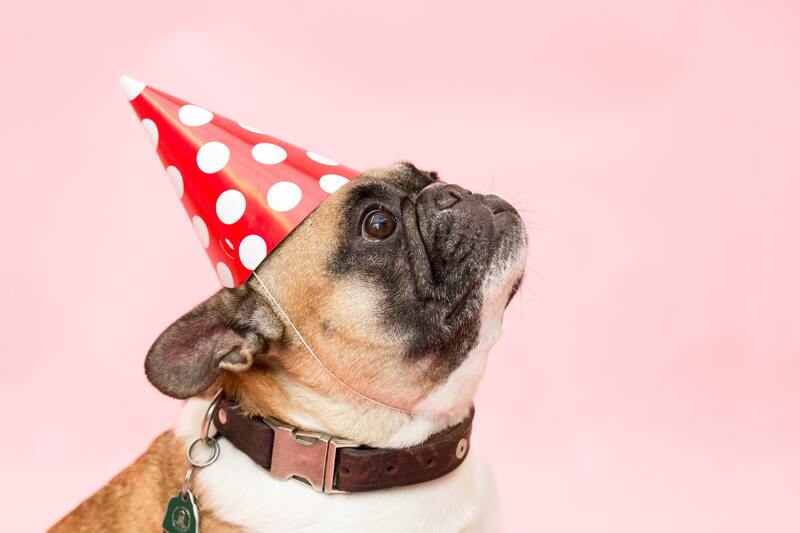 Membership with Rocky’s channel is only $4.99 a month – a cost that he offsets with a $4.99 monthly discount to The Dog Bakery, which makes delicious treats and birthday cakes with dog-safe ingredients! But more than membership perks, you’ll be helping Rocky and rescues like Marley’s Mutts save more lives and bring more attention to dogs in need. Check out some of Rocky’s other videos at YouTube. (He puts out new content weekly!) Not ready to become a member? You can still help by sharing this video with friends and helping spread the word!